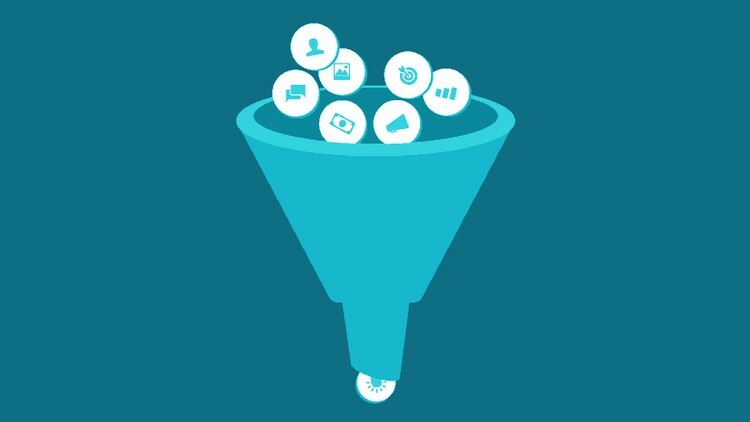 Join students in this Sales Funnel Course and become an expert in Online Business. With almost 1 hour of training, Articles, and practical steps you can follow - this is the one of the most easiest ways to get into the Online Business world. We'll cover 2nd and 3rd Upsell, Big Ticket Backend, Downsells, Follow Up Emails, and much more. By the end of the course, you will have understood all about Sales Funnel, set up your Sales Page and be able to create your own Online Business. You could also end up using these skills in your work for clients.